Let us help you create a fantastic private event in Cape May. 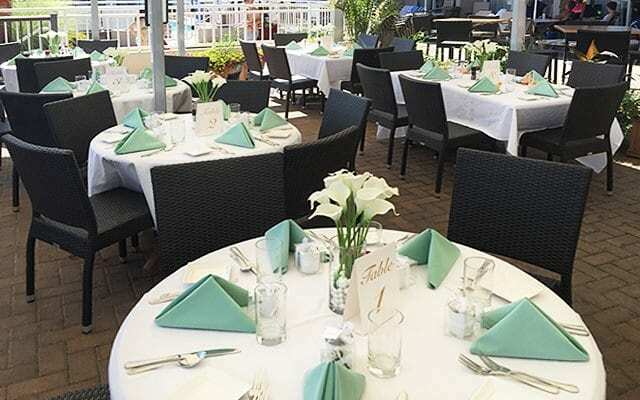 Harry’s Ocean Bar & Grille is best suited for events of fewer than 100. Events which work well at Harry’s are rehearsal dinners, parties and small weddings. We also specialize in after-wedding celebrations – ask us about staying open late for your special evening event. 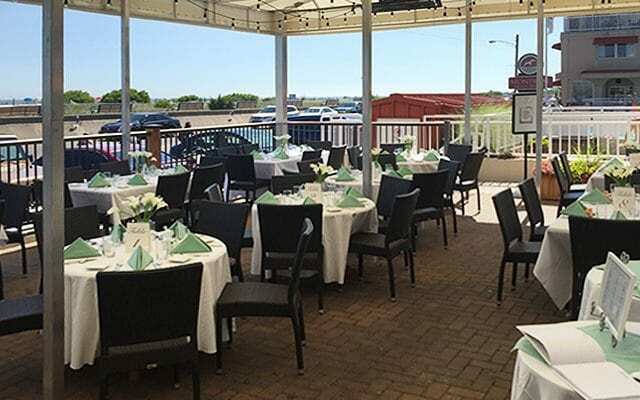 Please call us at (609) 884-2779 to discuss holding an event at Harry’s. We’ll assess your vision and needs. If Harry’s is the right fit for your group, we can make your private Cape May event easy on you, and fabulous for your guests. We are located next to the Montreal Beach Resort. Our sister property is a perfect place for your private event guests to stay.